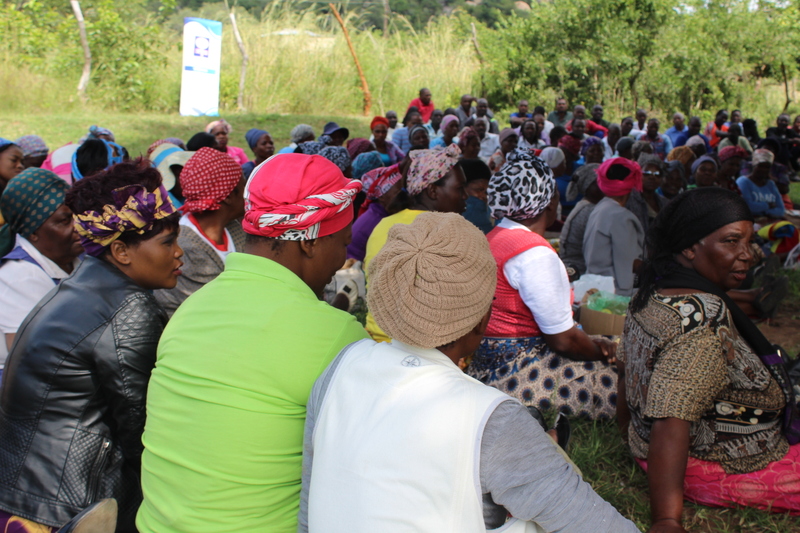 Portrait of Women of Eswatini is a programme that was funded by the United States Embassy, to celebrate women of Eswatini, 50 years of Independence and 50 years of exceptional women. 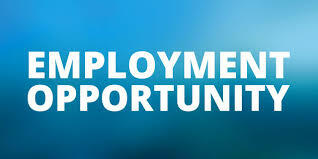 We do not have any Opportunities open at the moment. 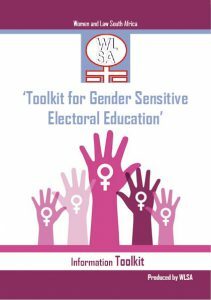 WLSA – ESWATINI has designed a toolkit that will be used to sensitise communities about the importance of voting for aspiring women in politics in the Kingdom of Eswatini.